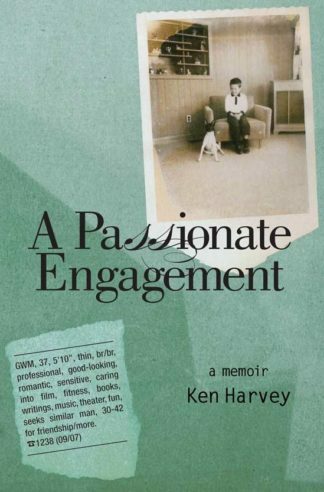 Ed Harkness grew up in Seattle and still lives not far from his childhood home. He is the author of several poetry chapbooks, including most recently Syringa in Twilight (Red Wing Press, 2010). 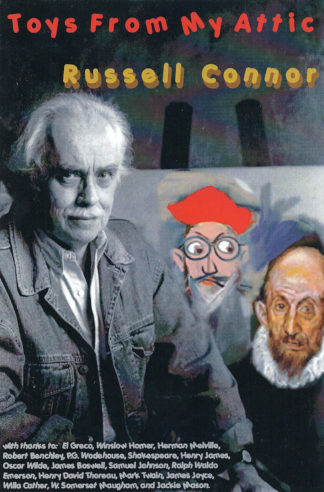 Saying the Necessary, his first full-length collection, was published by Pleasure Boat Studio in 2000. 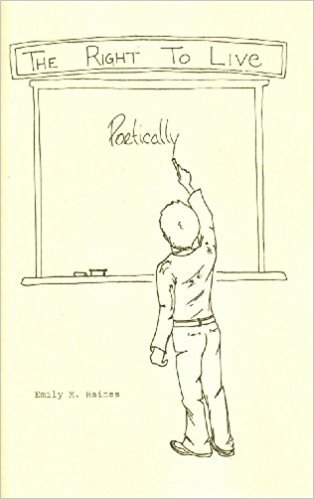 His poems can be found in print journals including Fine Madness, Great River Review, The Humanist, Midwest Quarterly, Seattle Review and others. His work has also appeared in several pioneering online literary journals, including Mudlark, Switched-on Gutenberg, and Salt River Review. Harkness lives with his wife, Linda, in Shoreline, WA, where he teaches writing at Shoreline Community College. He’s the proud father of two grown sons, Devin and Ned. 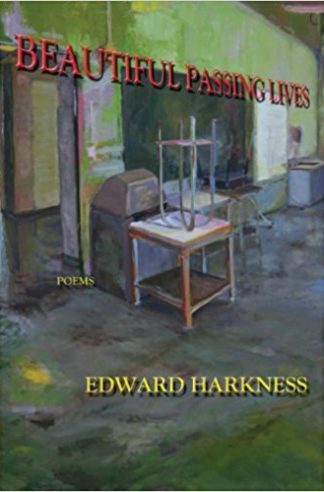 In Beautiful Passing Lives, Edward Harkness ranges freely in time and space, gleaning grace from moments small and large: from the weave of marsh grass to the ovens at Dachau. With an unflinching gaze, he considers events in history we’d rather forget, recording with exacting detail and an alternately dispassionate and fierce voice the dark we swim in. 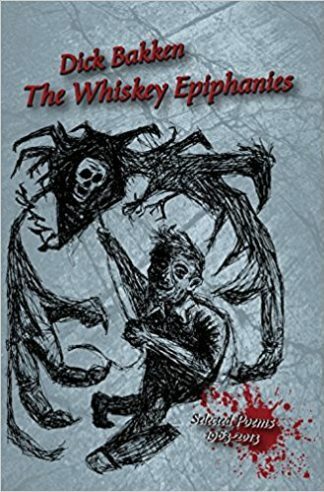 In poems that take us on hikes to the duck marsh to overheard conversations in the Ozarks to middle-aged musings in La Spezia, Italy, he deftly describes the sting of living / the kiss you don t forget with wry humor, honesty and compassion. 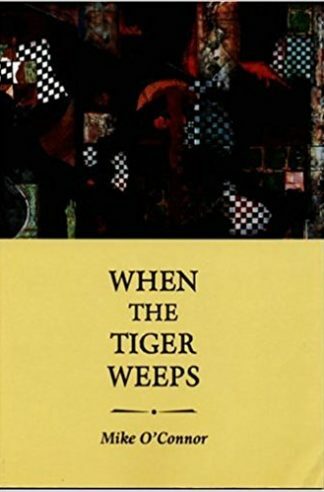 These intimate poems, resonant with the voices of family, friends and mentors, lost and departed, chronicle all that is seen, unseen and deep, reminding us that redemption is everywhere and of the power of art to transform. Like the best sleight of hand, they glitter still, and glide / offshore on nothing. 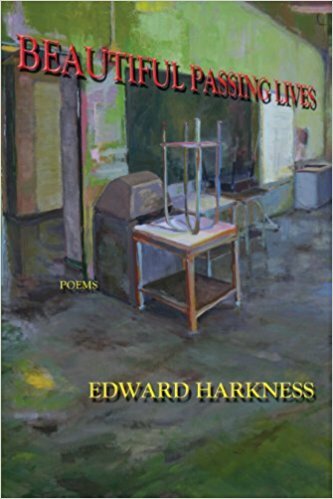 Ed Harkness’s Beautiful Passing Lives helps to ameliorate some of the troubles we face in our lives. As he says at one point, Now, though, afternoon sun / reveals more of what we love. You will find in his beautiful book much of what sustains him in this life and much that he loves. This is a fine book. Cherish it.